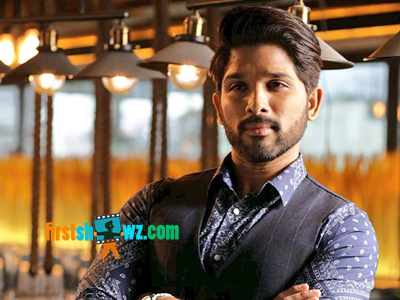 Stylish Star Allu Arjun is set to surprise his fans this Ugadi with the new film update. The actor will disclose key details of his next movie on the auspicious occasion of Ugadi. We are yet to know heroine, music director, and other cast details of Trivikram and Allu Arjun film, and in fact Bunny's fans are disappointed that the makers haven't revealed any details. Looks like fans can finally rejoice this Ugadi with latest update of the film. Allu Arjun and Trivikram Srinivas are teaming up for third time, and the duo earlier two films Julayi, S/o Satyamurthy resulted as blockbusters. Haarika and Haasine Creations are producing their third combo as well, and there are high expectations. Let's wait for April 5 for Ugadi for more updates of the movie.